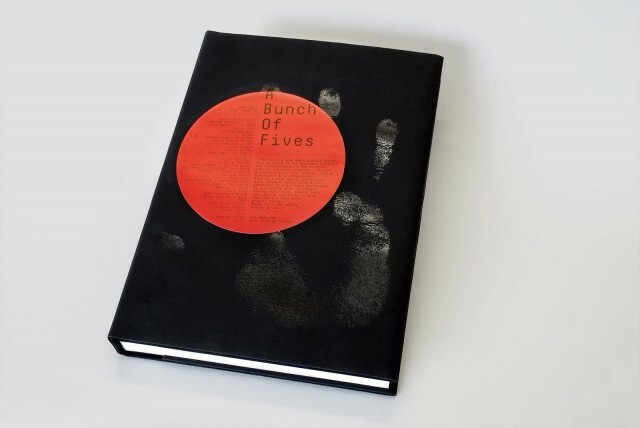 A collaborative book project put together by The Designers Republic to celebrate the 5th birthday of Sheffield-based printers Evolution Print who took care of the printing. The book features contributions from several well-known designers, including Vaughn Oliver, Erik Spiekermann and Neville Brody to name a few. Strictly limited edition of 500 and not for general sale. The Designers Republic™ have released 50 signed and stamped copies of the book. Please contact disinfo@thedesignersrepublic.com for more info.